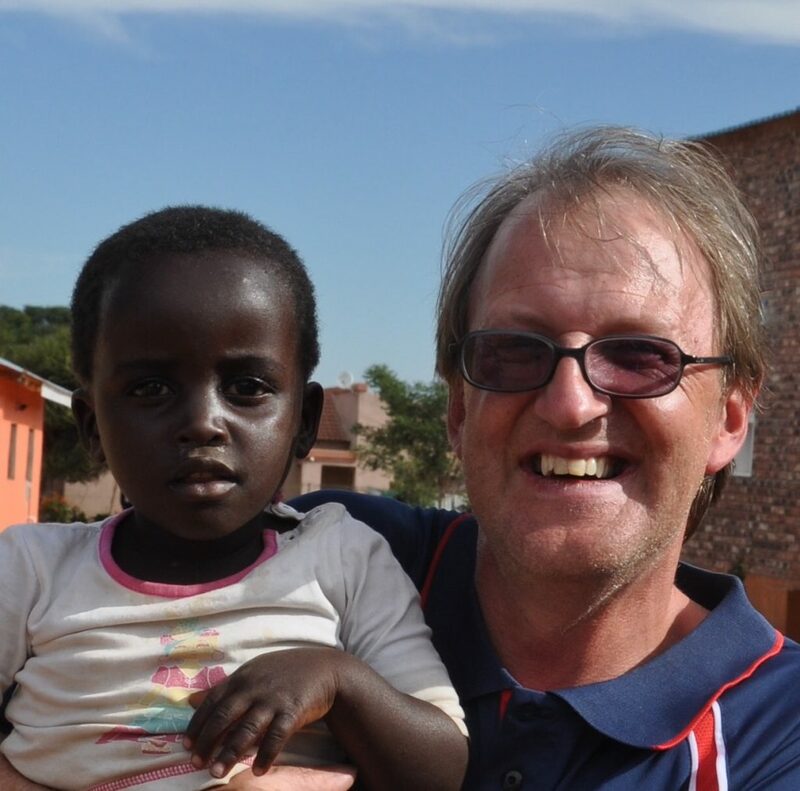 This October 2 teams will be travelling from the UK to continue the work of CWB in Uganda. Team South will be heading first to Kasese then working further South to Mbarara and Kabaale. While Team West will be working in Fort Portal and Masindi. 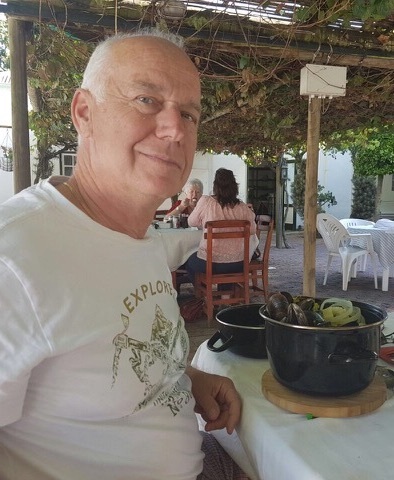 About me: I have an eclectic mix of interests – open water swimming, playing petanque (French boules), badminton, baking, wine tasting, beer drinking, arts and crafts, and hiking – so I keep myself busy!! Oh yes, and I like cricket, both playing (badly) and watching. About me: I am a man from Petersfield, Hampshire that loves showing off. I am using my showing off skills to help teach children cricket and positive health messages with CWB. When I am not doing this I am busy hanging out with the Marmalade Pope and running everywhere whilst playing cricket and telling everyone I am a vegan. How did you hear about CWB? When I was doing my cricket coaching badges, the Hampshire Board mentioned it and I thought that this was the thing for me! 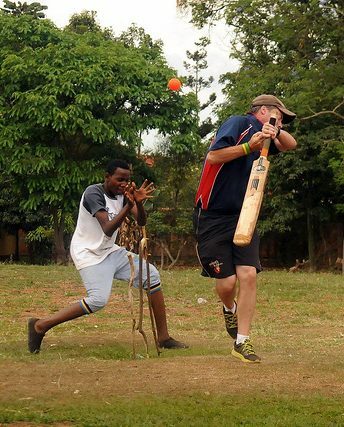 The perfect mix of helping people, cricket and experiencing some awesome new parts of the world! Hopes for the trip? To teach thousands of kids how to bowl a googly whilst running around excessively and shouting CONDOM at the top of my voice. I also plan to do lots of running and eating. Looking forward to making some new friends, too! Be they in the team or the people we teach! 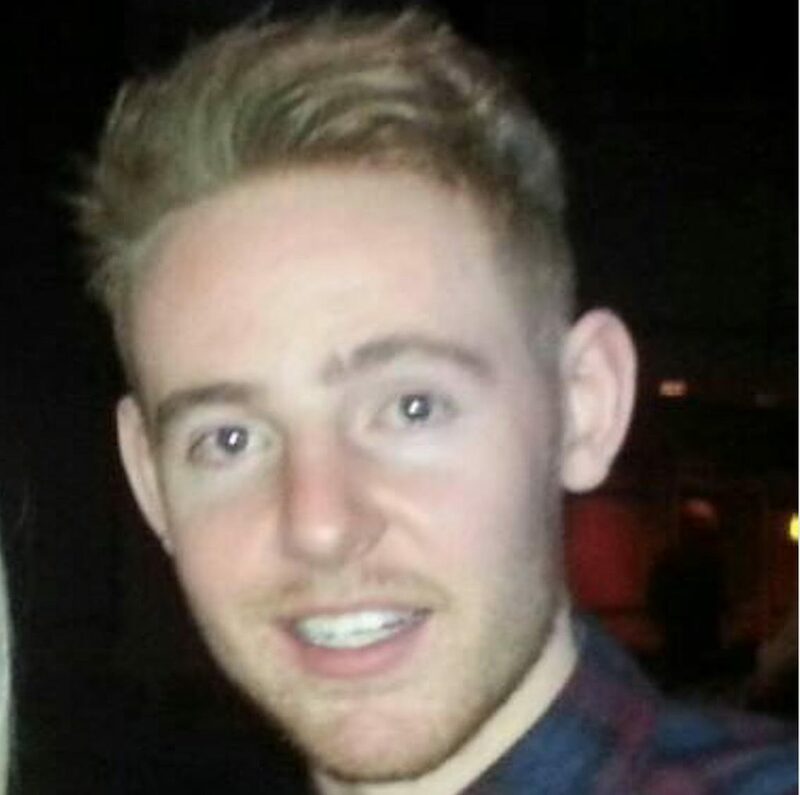 About me: Geography graduate from Cov Uni, loves travelling, Aston Villa fan (unfortunately). How did you hear about CWB? Through friends who also took part in last years CWB to Botswana. Hopes for the trip? Understand how AIDS is impacting Africa for myself and gain a greater understanding of how CWB initiatives can really impact kids lives. Contribution to the team playlist? Bieber! About me: I love my sport and will try to play and watch everything I can. 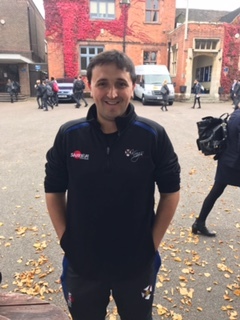 I am originally from Kent and I work as a sports coach at the school Kings School Rochester. I am a qualified coach in Cricket, Rugby and Tennis. I have even been know to coach some Scandinavian long ball! Hopes for the trip? I hope that I can make a difference in anyway possible. Whether it be through health or introducing children to cricket. I also hope from my own point of view that the experience and the things I learn from make me a better coach as well as a coach. Contribution to the team playlist? My choice would be some electronic music. 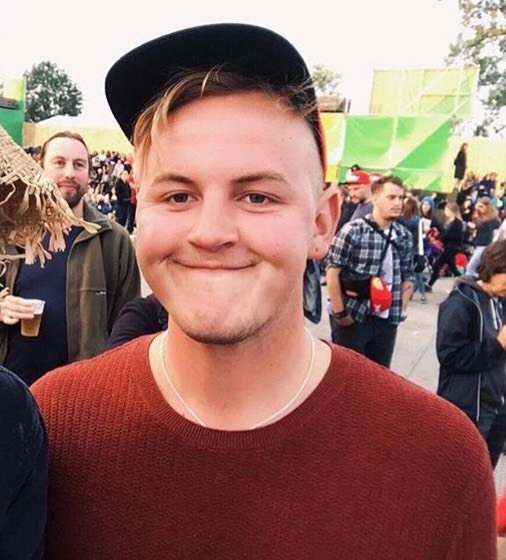 Probably a bit of Kygo. About me: I’m a jack of all trades, master of many; often finding myself in situations that aren’t quite as I expected them to be. I’m always willing to take on a challenge because anything is possible and am happiest when planning exotic adventures. How did you hear about CWB? Various media from TMS to Twitter, and most recently a conversation with one of the founders. Hopes for the trip? Learning how to (or just remembering to) smile at every occasion. Sharing the joy of cricket. Play. Trying to put my world into perspective: it’s easy to think that the bubble I live in is the only way and all that there is, but by travelling to other continents, talking to people and understanding the similarities and differences there’s an opportunity to reflect and be more deliberate in how I live. Contribution to the team playlist? A cultural clash of White Pigeon; Eldin Burton’s Sonatina for Flute and Piano and something local that we’ll pick up on the trip. About me: Hi! I’m currently studying in Bath after 4 years living in Australia and New Zealand, after a packed 2017 already travelling Eastern Europe I’m very much looking forward to the enriching experience a journey with Cricket Without Boundaries can provide! How did you hear about CWB? I found about CWB through Jhon Cosgrove, a good friend of mine that has already taken part in trips to Africa in the past. A great ambassador for the charity! Hopes for the trip? 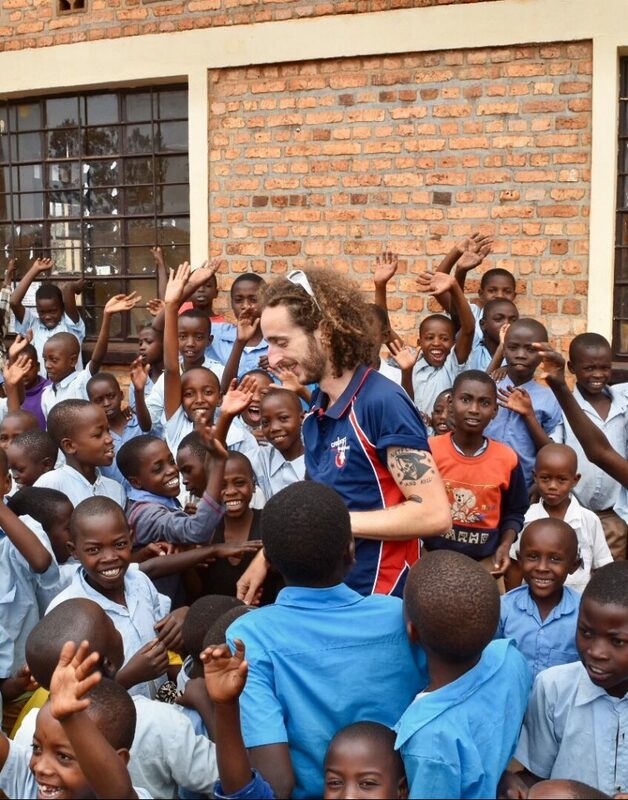 Making a difference in the lives of the local population of Uganda would be priceless and very fulfilling experience, all the while making a whole bunch of new friends that help each other out on the road! 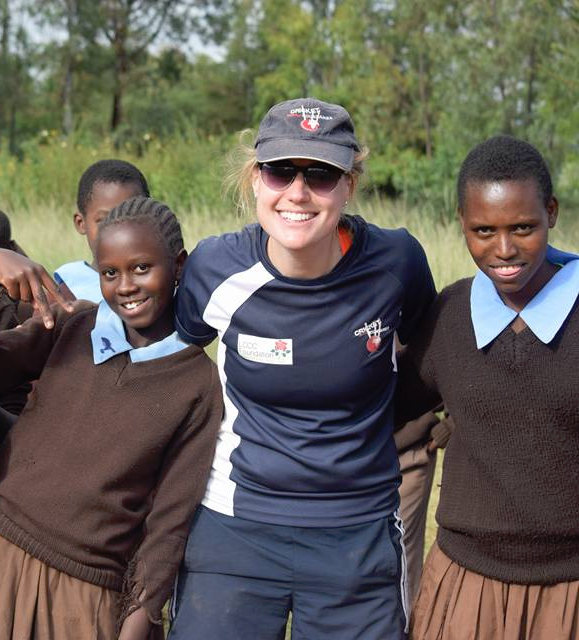 About Me: Growing up in Huddersfield has provided me with the ideal background for volunteering in developing countries, I have used this alongside my Level 3 cricket coaching to help take CWBs message to Rwanda, Cameroon, Kenya and Uganda. Hopes for the trip? I am looking forward to meeting new friends and seeing how the game is developing and helping to train the next generation of cricket coaches who will help to deliver the messages to the young about their future. About me: I worked for Barclays for 31 years and then as a consultant specialising in people change and outsourcing. For the last ten years I have worked as a social consultant supporting charities and social enterprises. I have worked predominantly with youth charities, (education is a passion) and my last project was supporting Age UK Trafford on social media and communication. I work around 30% pro bono and 70% paid. Hopes for the trip? 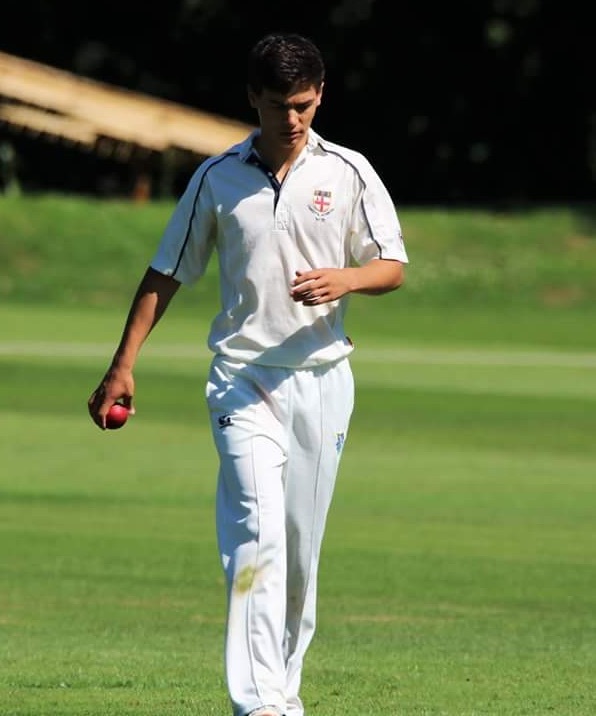 I’ve been involved in cricket since I was a young boy in Finchley and it has given me so many highs. My work with UK charities and my travel abroad has shown me that our birthplace dictates so much of our future life. To make a difference, one that must be sustainable, may mean that one boy or girl will break out out poverty, conflict, poor health and be a transforming presence. It’s like the premium bonds, no one really expects to win a £1m but someone does. You may say I’m a dreamer but I’m not the only one! About me: I’ve been playing cricket pretty much all my life and started playing adult league cricket at 9. I’m a feminist and having two beautiful six year-old twin daughters has only strengthened that. How did you hear about CWB? It started when I watched the film Warriors. It really moved me and I stayed and watched the credits, noting down who was involved. Having looked into CWB I knew that I wanted to get involved. Hopes for the trip? To connect with and inspire with as many Ugandan’s as it’s possible to. And to share a few laughs along the way. Contribution to the team playlist? Bitter Sweet Symphony – The Verve. Or Anything Kylie! About me: I am involved in cricket in many ways. 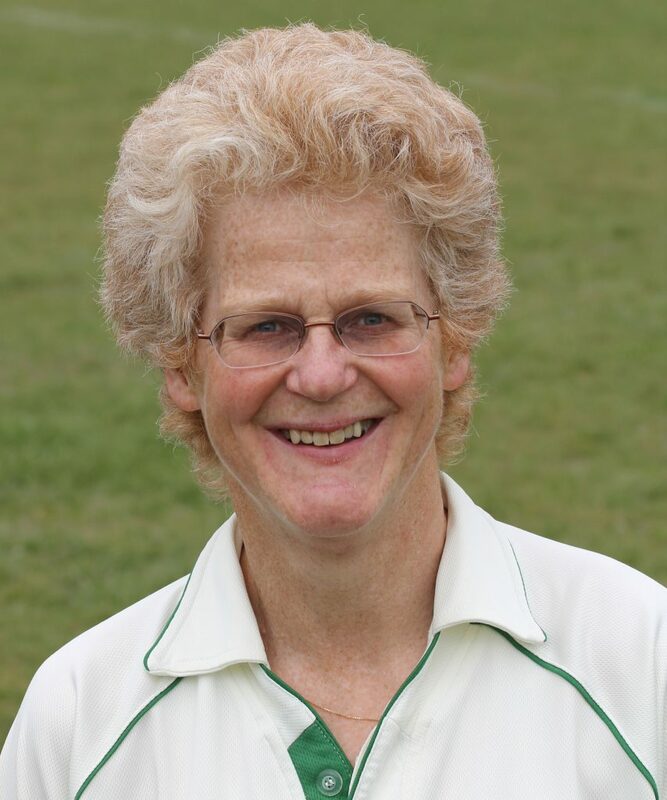 I still play, love going to watch, and do a lot of admin etc for club, league & county women’s section. I’ve been a pharmacist for 30 years, and am currently on a career break before trying something new. How did you hear about CWB? I have heard great reports of previous projects from friends who have been, and I’m looking forward to a whole new experience. Hopes for the trip? CWB appealed to me as an opportunity to do something which might make a real difference to people. Contribution to the team playlist? I’m more likely to be taking photos or have my head in a book than listen to music, but I like Adele. About me: I’ve just finished my A-levels and I’m taking a gap year before I go to university as I’m unsure what course to do, probably maths or engineering. About me: I play cricket (did I tell you I took a wicket with my first delivery in Africa), I work in children’s social care children (did I tell you I had to visit Mauritius for work), I am a tutor in the Environment for the Open University (did I tell you ‘ve done geographical research in Africa); I’m an introvert who loves performing (did I tell you I acted alongside the guy from Hustle) – why do you think CWB appeals to me? Hopes for the trip? Top up my SQ for the year (smiles quotient); to come back having learnt more about life, Uganda, my team and myself. Hopes for the trip? 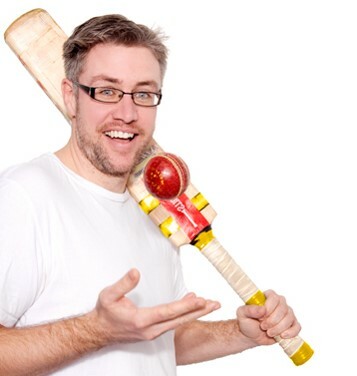 I cannot wait to be surrounded by lots of smiling kids, showing them how to play Rapid Fire cricket (unofficially the most universally liked shorter form of cricket) and also providing them with information so they can make educated life choices to look after themselves and each other. As Gender Equality lead for the charity, I am also looking forward to getting the boys and girls playing together on an equal ‘cricket’ playing field, which I hope they take away and employ in everyday life. Age: I turn 28 while we are in Uganda! 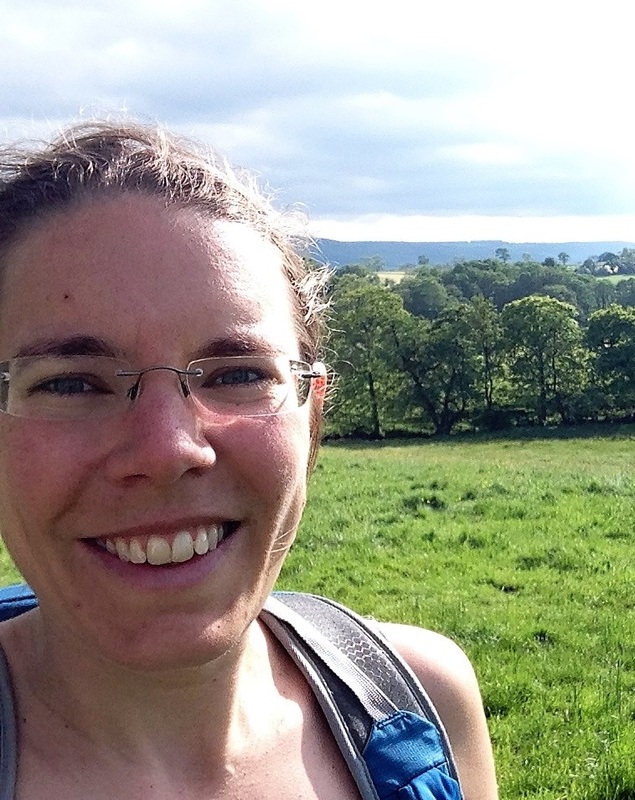 About me: I’ve just finished an MSc in Global Health and Public Policy at the University of Edinburgh, and I’m currently working in Tanzania for sport for development organisation YES!Tanzania. I’m also Head of Monitoring and Evaluation for CWB. How did you hear about CWB? I was on ECB Tutor Training with CWB legend Lee Booth, his enthusiasm for the charity was infectious! Hopes for the trip? 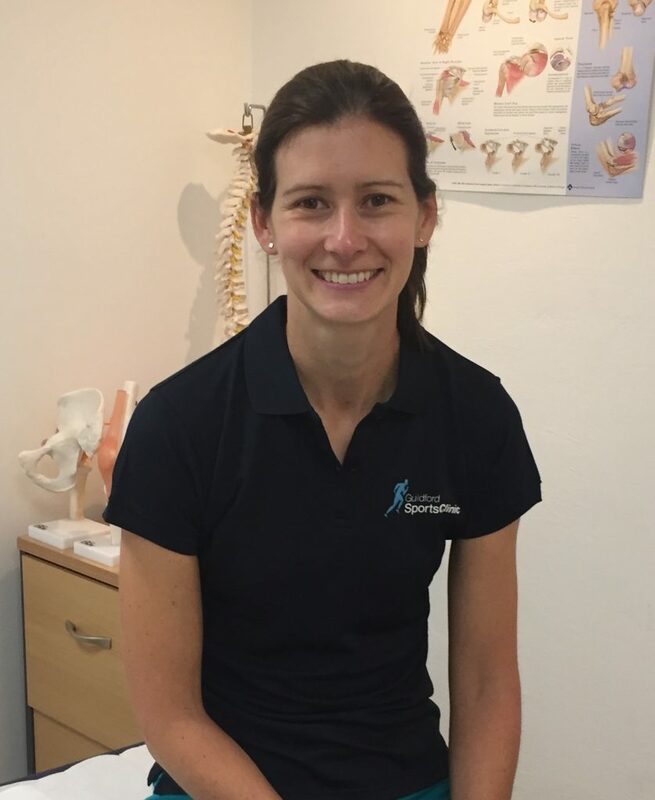 A priority for me will be seeing how we get on with the new monitoring and evaluation methods, and collecting good data for planned research into how involvement in cricket and CWB has impacted on peoples lives in the long term. Oh, and lots and lots of “Rolexes”. About me: I am a graduate of a Bachelor’s degree in Mass Communication and Journalism, a cricket player /coach, Video Editor and Business man by training. I am a single dad to a 7year old beautiful girl called Davinah. How did you hear about CWB? 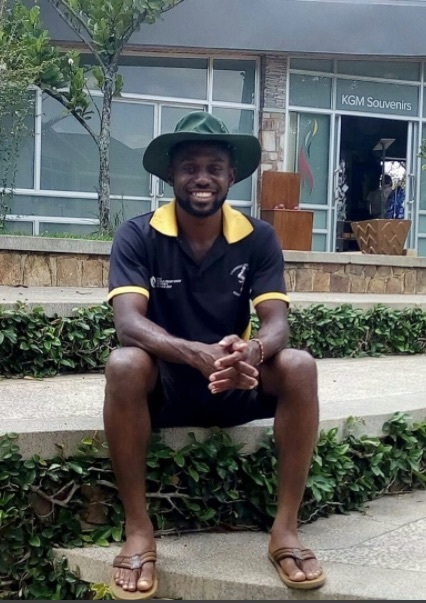 I got involved with CWB in the year 2012, when I was selected by the Uganda Cricket Association to volunteer with the team. And because I realised that it involves coaching children and youth cricket and spreading the HIV/AIDS awareness message which was very important, I said I am in. Hopes for the trip? I am working forward to continuing working with CWB, seeing the children of Uganda understand the HIV/AIDS awareness message being spread at large and studying any courses involved by CWB if any. 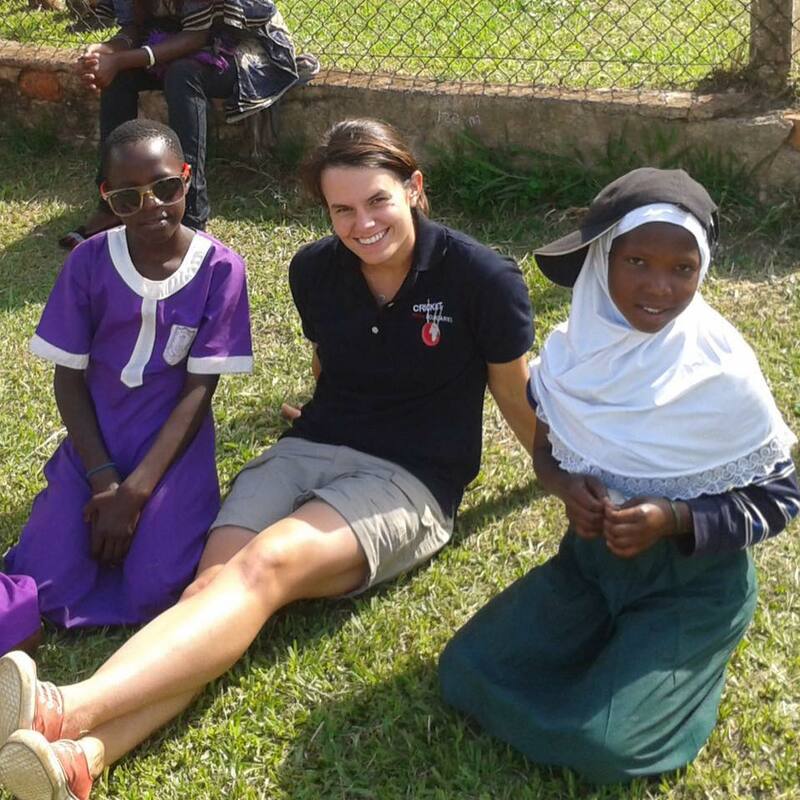 Next Post Uganda South: the first 3 days of awesomeness!